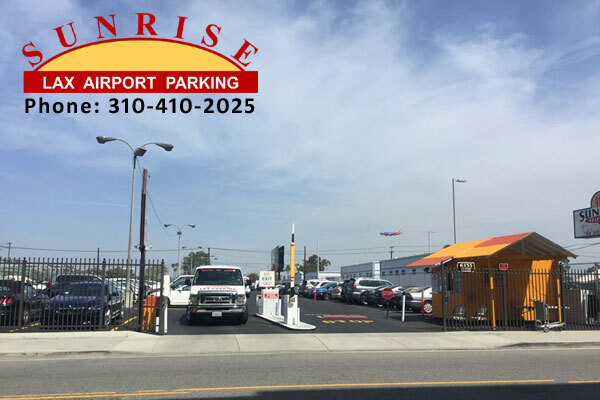 Short-term Lax parking or Long term airport parking lot near LAX in Los Angeles, California. Located in 6155 West 98th St, Los Angeles CA 90045. ** All prices plus 10% city tax. 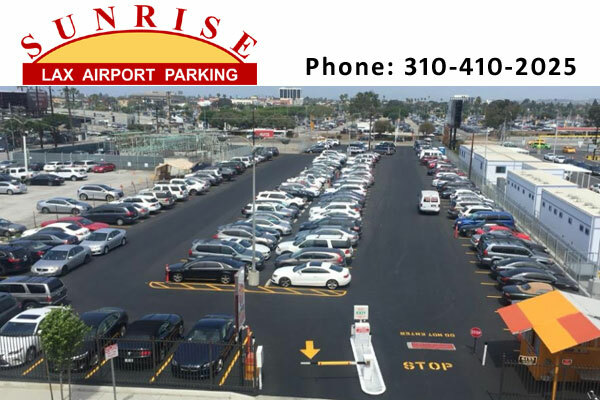 Find the cheapest Airport Parking Rates at Way! Park & Save Up To 70%.